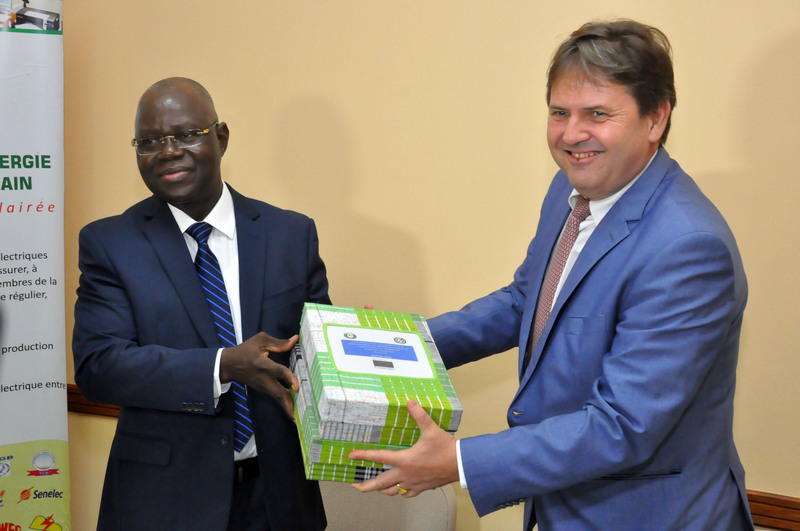 The new ECOWAS Master Plan for regional power generation and transmission infrastructure was presented on 7 February 2019 by the Secretary General of the West African Power Pool (WAPP), Mr. Siengui Apollinaire Ki, to Ambassador Oliver Nette, Head of the European Union Delegation in Benin. 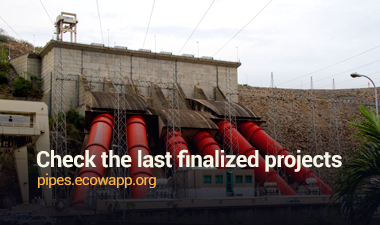 A tool for planning the implementation of ECOWAS regional power generation and transmission infrastructure, this new Master Plan, which covers the period 2019-2033, is an update of the previous plan, which covered the period 2012-2025. This plan supports ECOWAS' vision to develop the West African Power Pool (WAPP), with the aim of integrating the operation of national power systems into a unified regional power market. The objective is to set up an energy cooperation mechanism that would ensure a stable and reliable supply of electricity to the region's citizens at affordable costs in the medium and long term. The ceremony opened with speeches by the European Union Ambassador Mr. Oliver Nette and the WAPP Secretary General Mr. Apollinaire Ki Siengui. Mr. Nette recalled that the interconnection lines that connect national networks in West Africa were few in number 7 years ago, but now form the basis for operational integration at the regional level. Although the West African region can rely on abundant resources such as solar, hydropower or gas fields, investment planning and financing presents a major challenge for political authorities. The Ambassador closed his address by renewing his support for ECOWAS and the states of the sub-region to accompany them in the areas of energy, governance or regulation. The Secretary General of WAPP, reiterated his thanks to the EU for its continued support to ECOWAS and WAPP in carrying out the study to update the Master Plan. According to Mr. Ki Siengui, the new master plan, which was approved last December, contains a total of 75 priority projects for the production and transmission of electricity, with a financing requirement of approximately US$36 billion. He recalled that despite the good results of 2018, the current projects should be kept on track and accelerated, and the second phase of the electricity market, officially launched in June 2018, should be started. It should be recalled that the study to update the plan was financed by the European Union under the 11th EDF, to the tune of 1.6 million euros (more than one billion CFA francs). 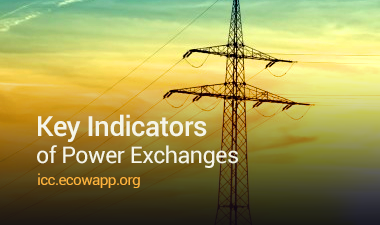 It was developed with the participation of key national and regional stakeholders in the West African electricity sector and provides a rational basis for decision-making and implementation of projects in the energy sector.